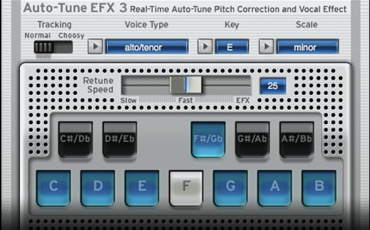 World Standard Pitch and Time Correction – For Pro Tools Legacy Systems. 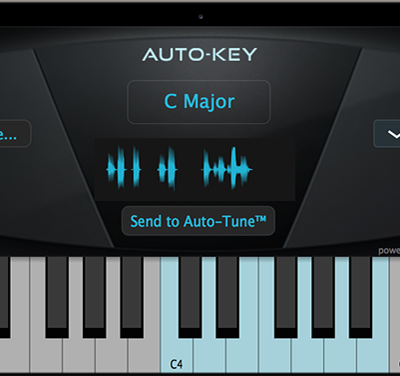 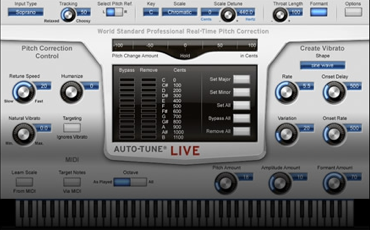 Real-Time Pitch Correction and Auto-Tune Vocal Effect – World standard professional pitch correction optimized for tracking and live performance. 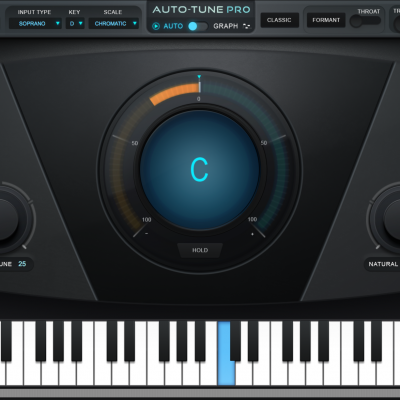 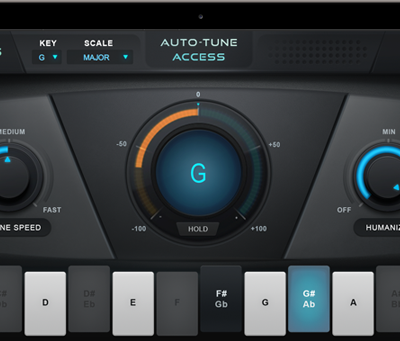 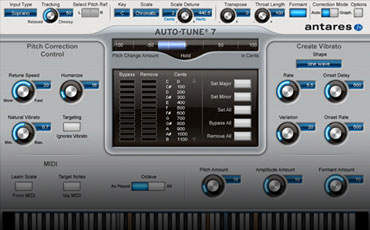 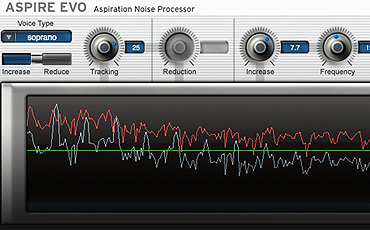 Auto-Tune Pro + AVOX 4 – Everything you need for world-class vocal tracks. 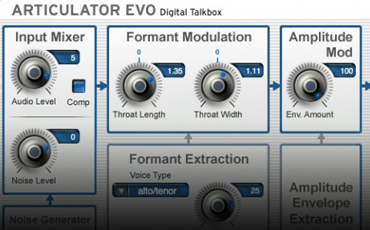 Digital Talkbox – Create talking guitars, singing synths, and a wide range of special effects. 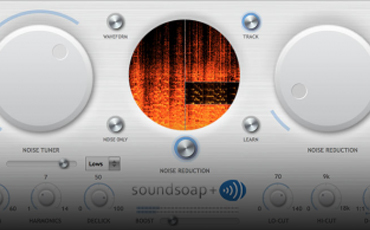 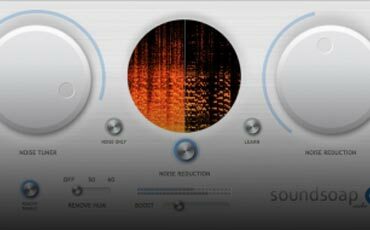 Aspiration Noise Processor – The world's first tool for modifying a voice's breathiness independently of its harmonic content. 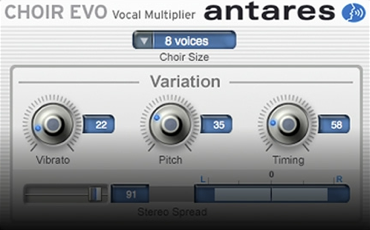 Vocal Multiplier – Turn a single voice into up to 32 individual unison voices. 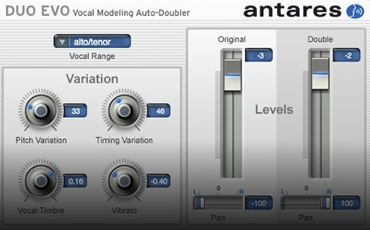 Vocal Modeling Auto-Doubler – The quickest, easiest way to create realistic vocal doubling. 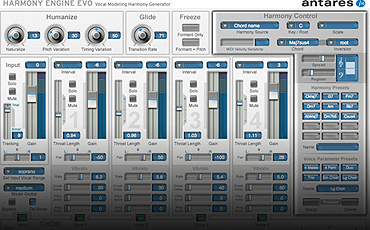 Vocal Modeling Harmony Generator – The quickest, easiest tool for creating realistic vocal harmonies. 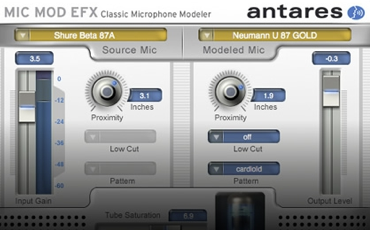 Classic Microphone Modeler – Now the mics you own can sound like the mics you wish you owned. 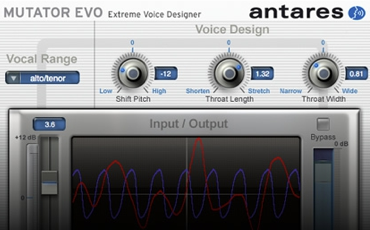 Extreme Voice Designer – A unique tool for special vocal effects and post-production sound design. 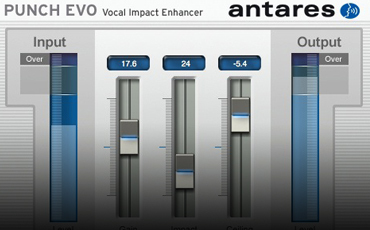 Vocal Impact Enhancer – Give your vocals more dynamic impact, allowing them to cut through dense mixes with clarity and power. 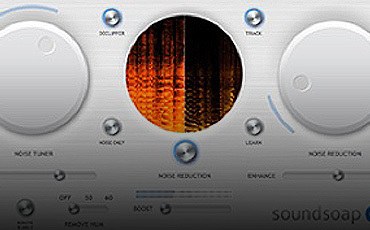 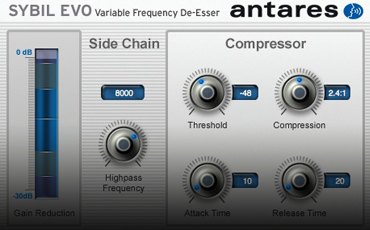 Variable Frequency De-Esser – Quickly and easily tame vocal sibilance. 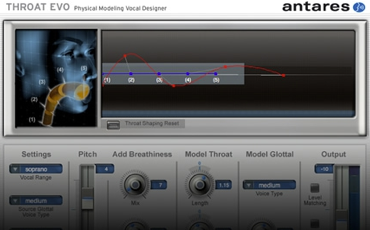 Physical Modeling Vocal Designer – Process voices through a meticulously crafted physical model of the human vocal tract. 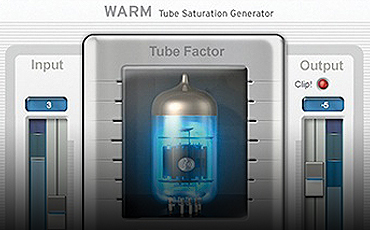 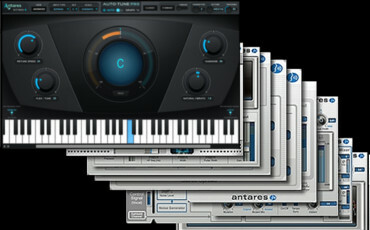 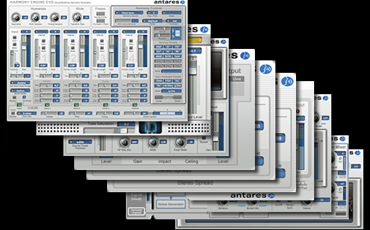 Tube Saturation Generator – Warm up your vocals with Antares' world-renowned analog tube modeling technology.